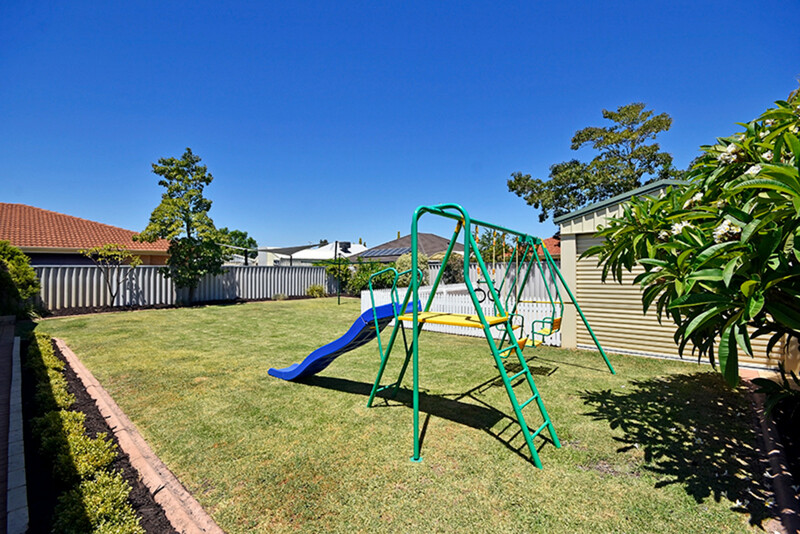 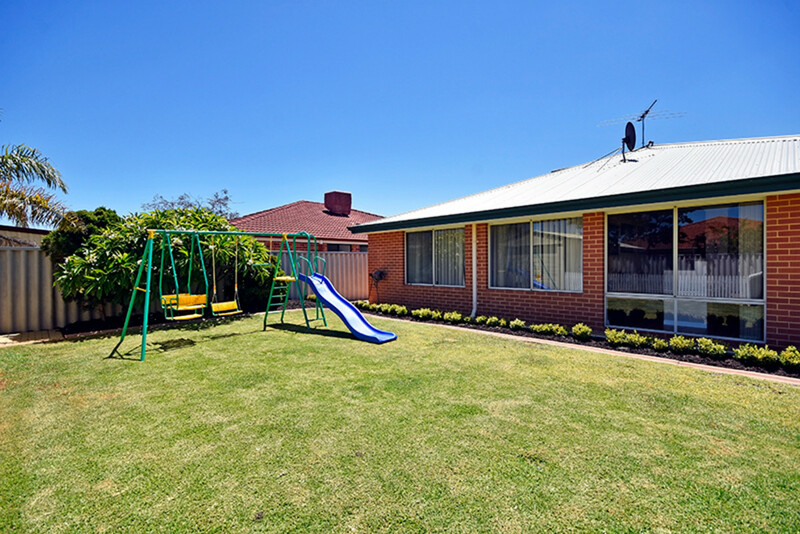 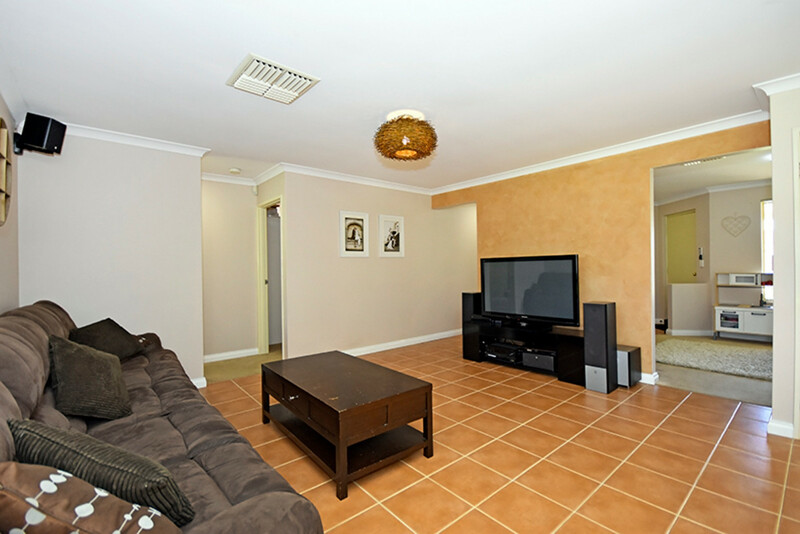 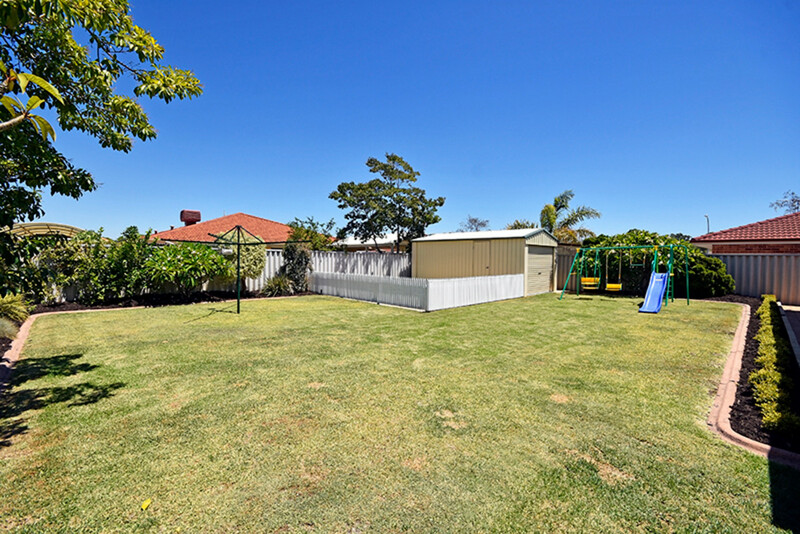 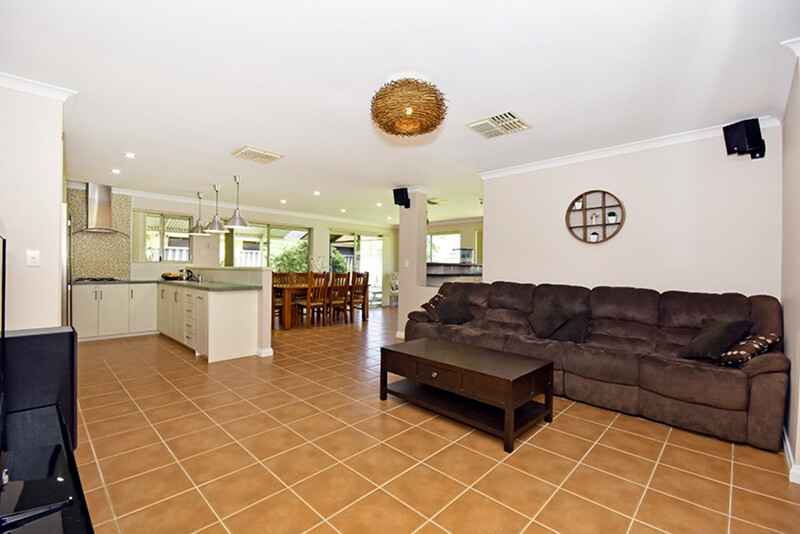 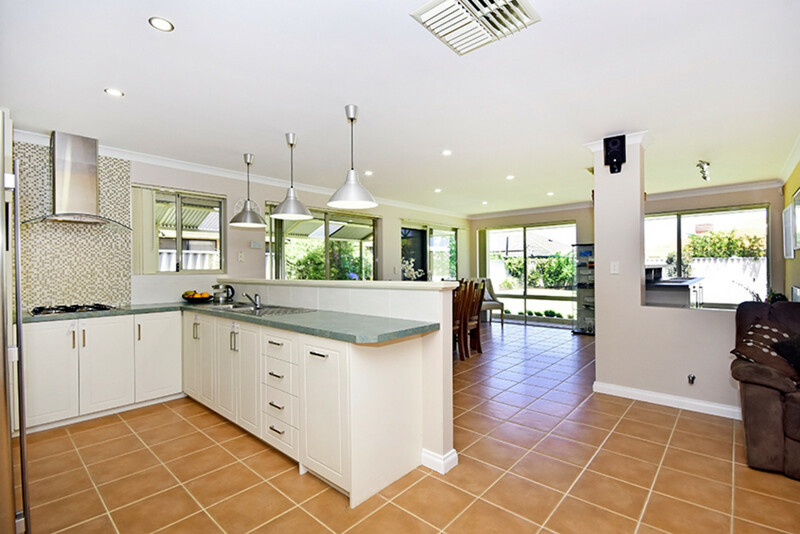 | Huge 677sqm block and bonus family home! 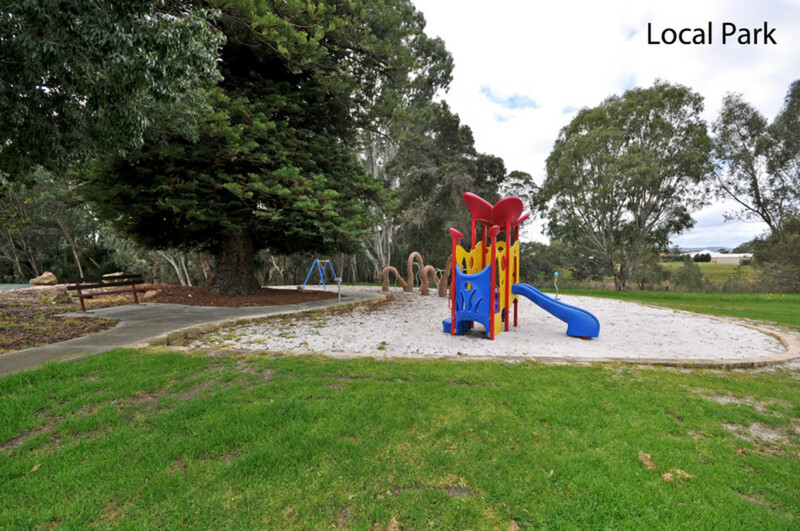 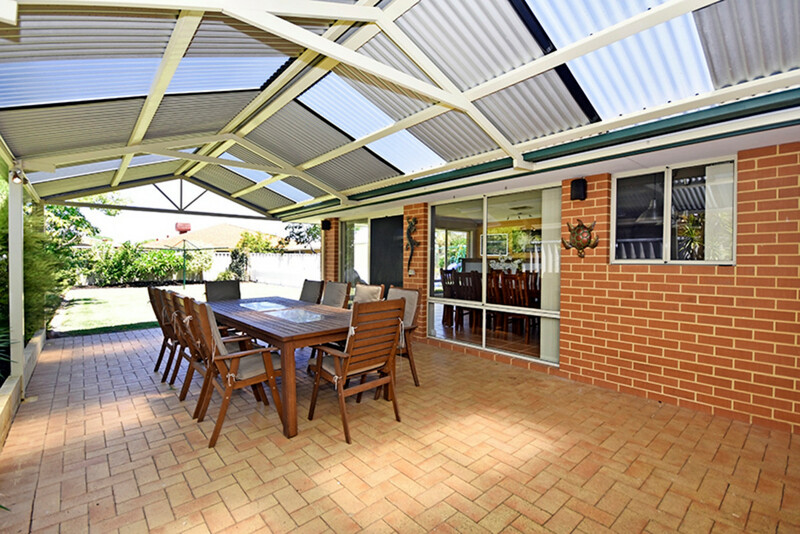 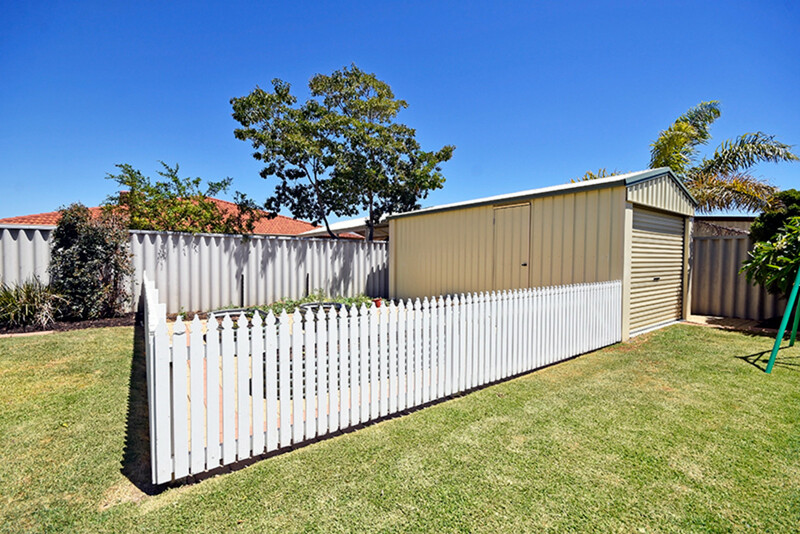 Huge 677sqm block and bonus family home! 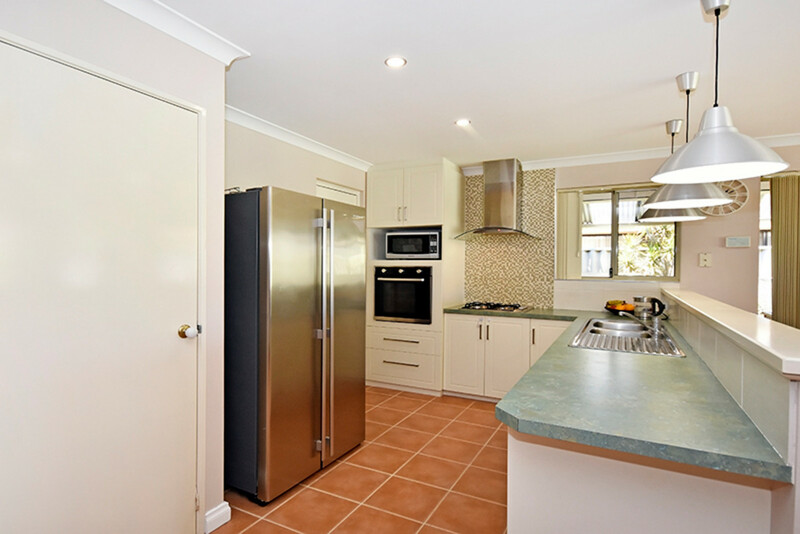 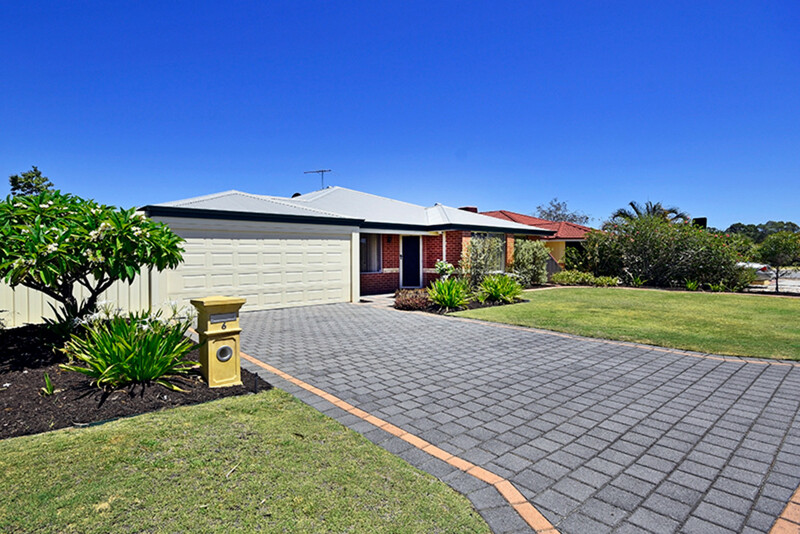 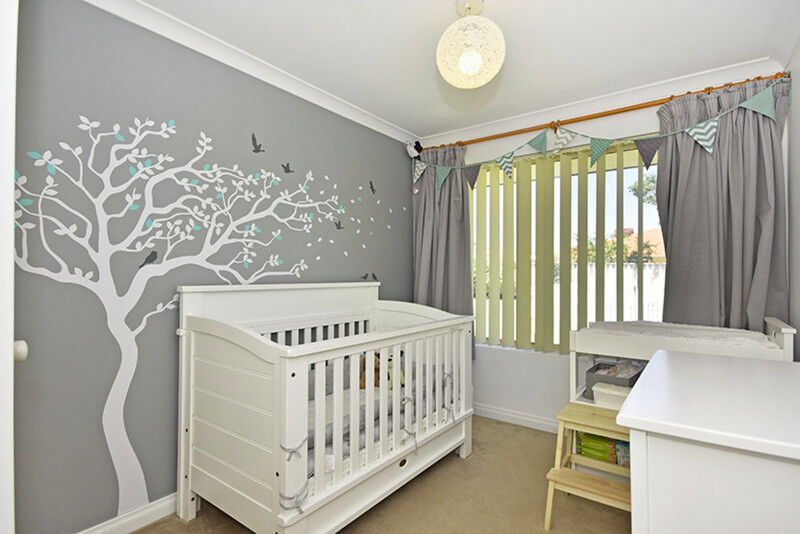 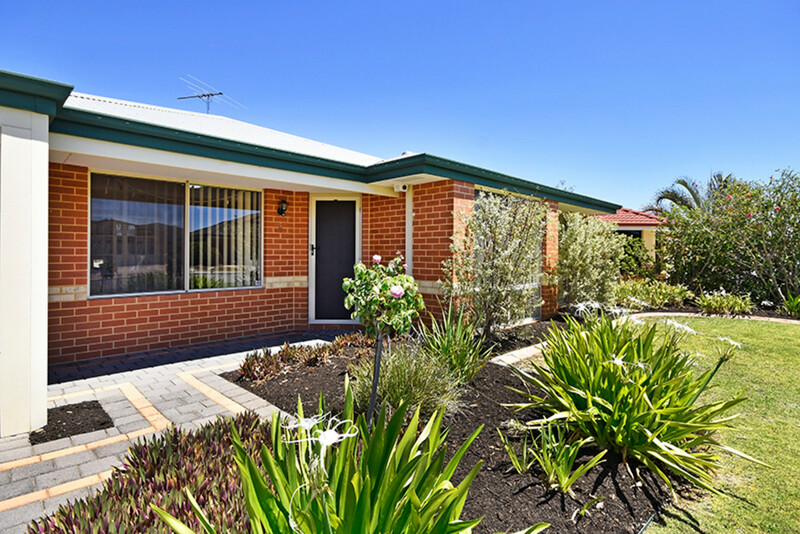 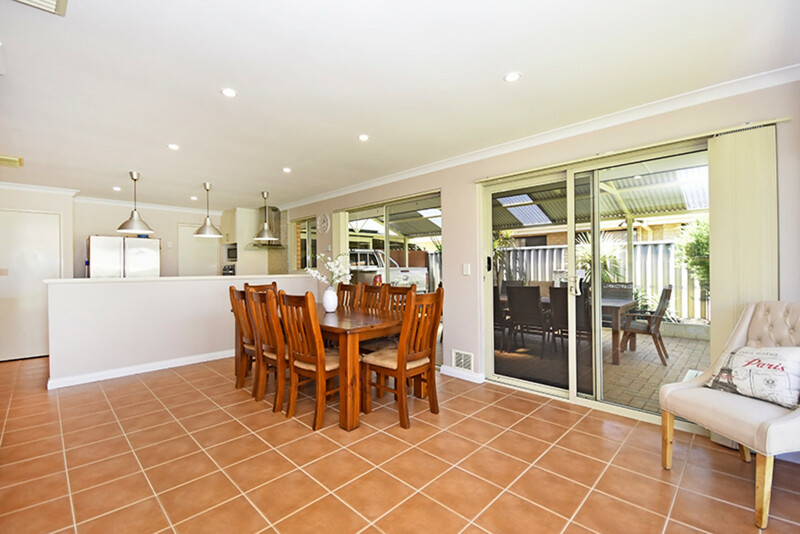 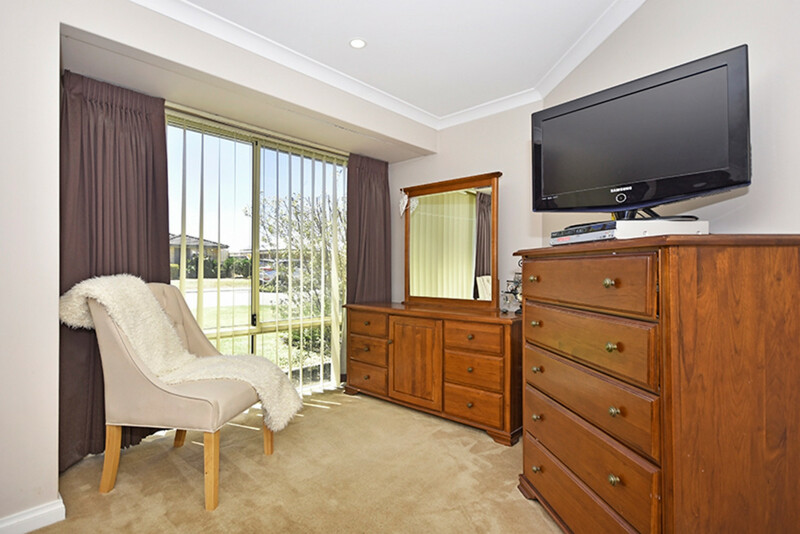 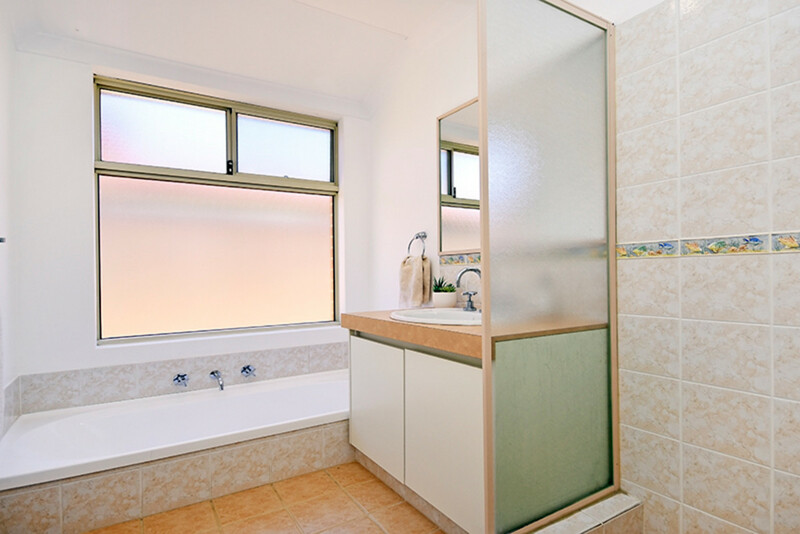 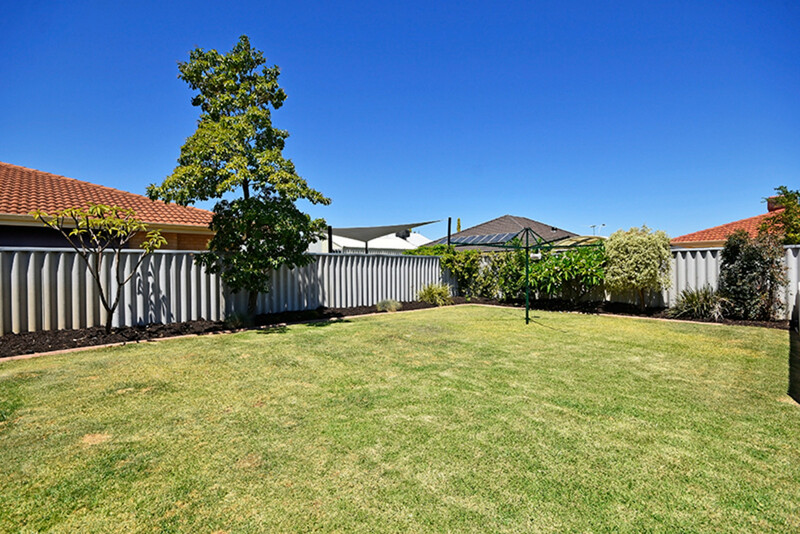 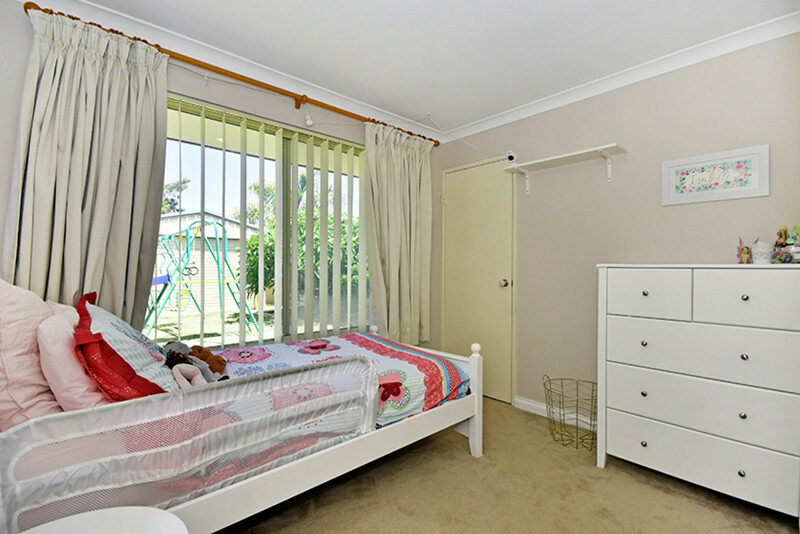 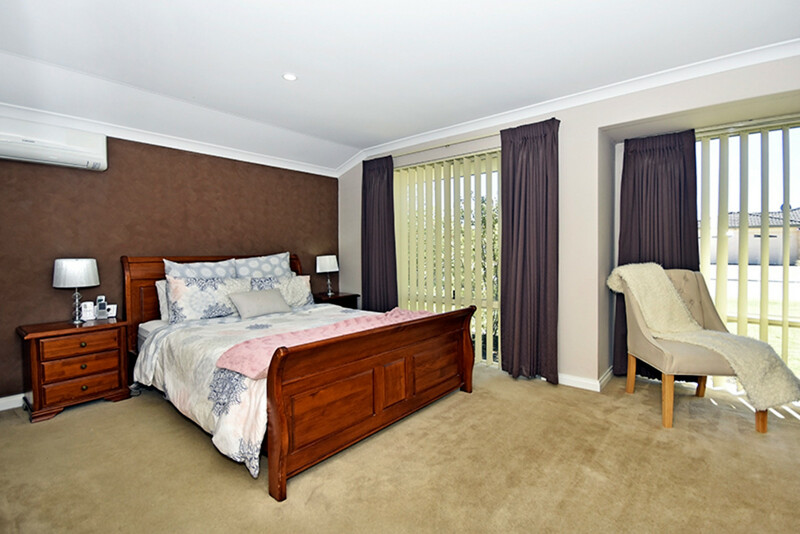 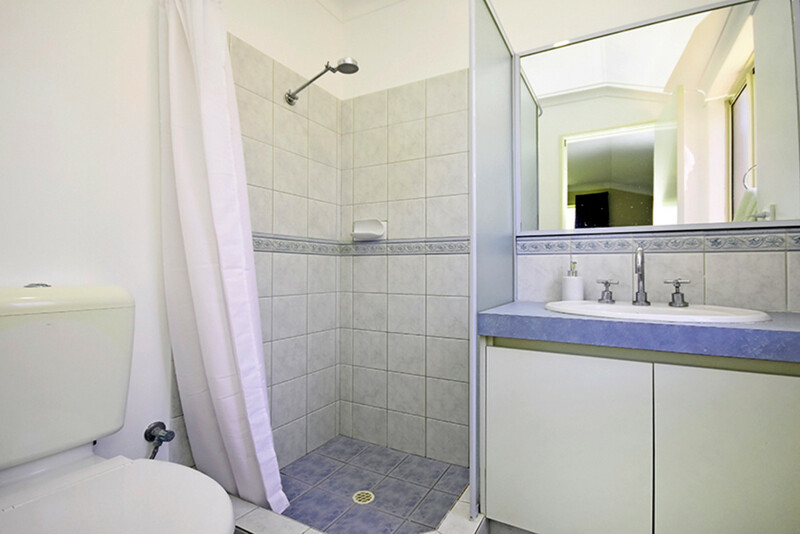 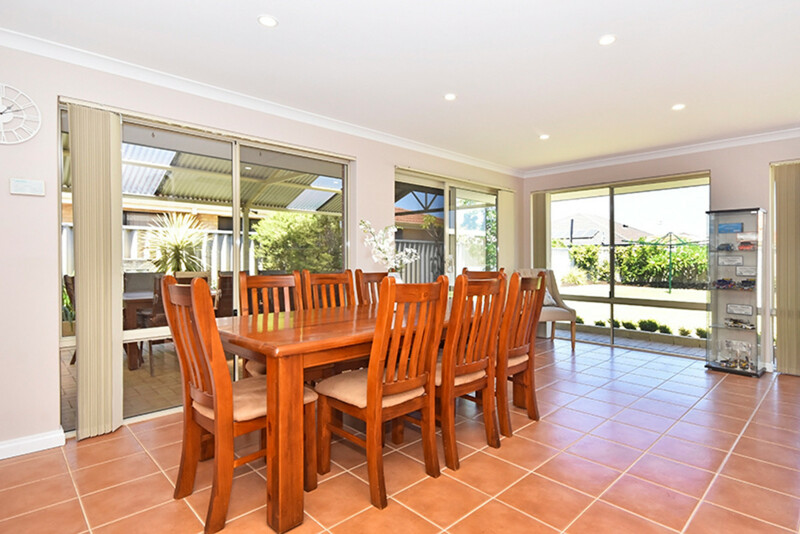 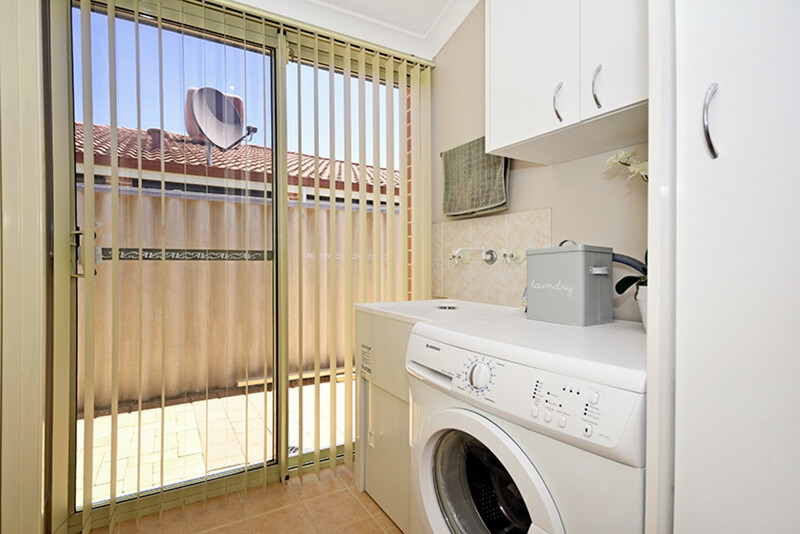 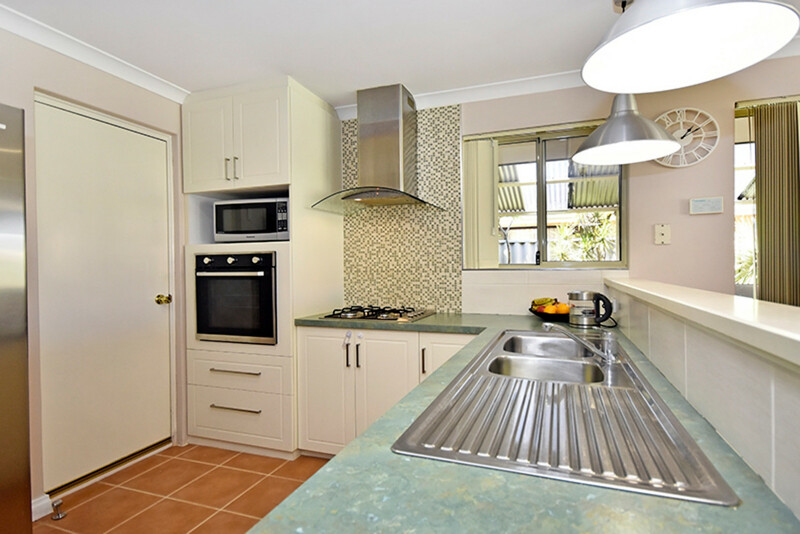 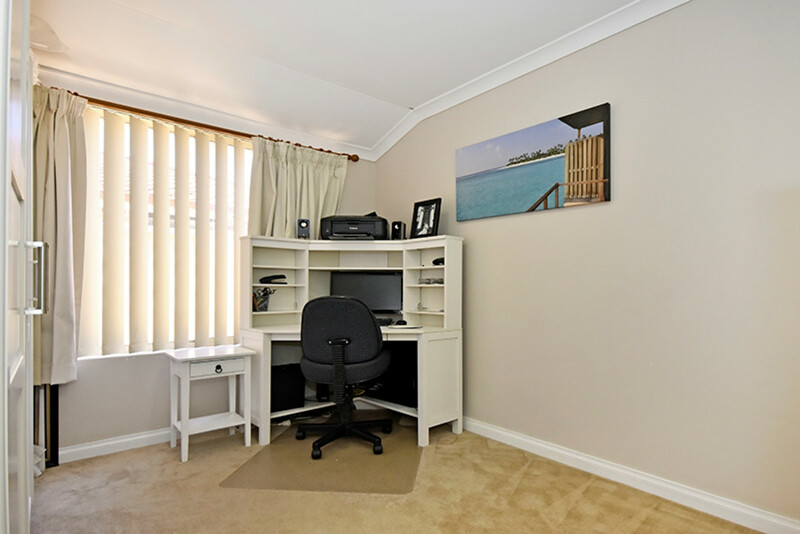 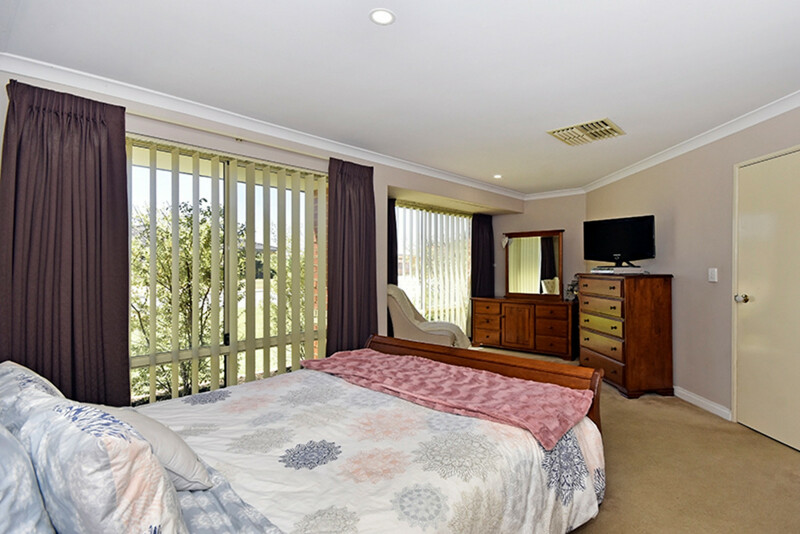 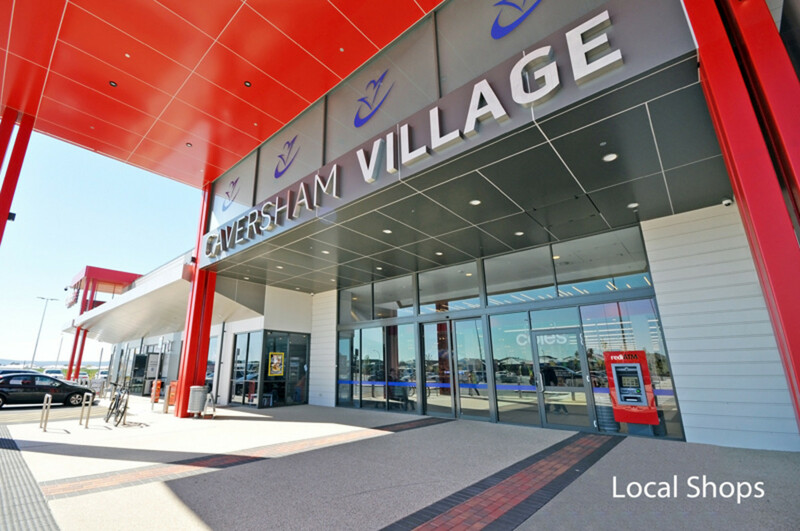 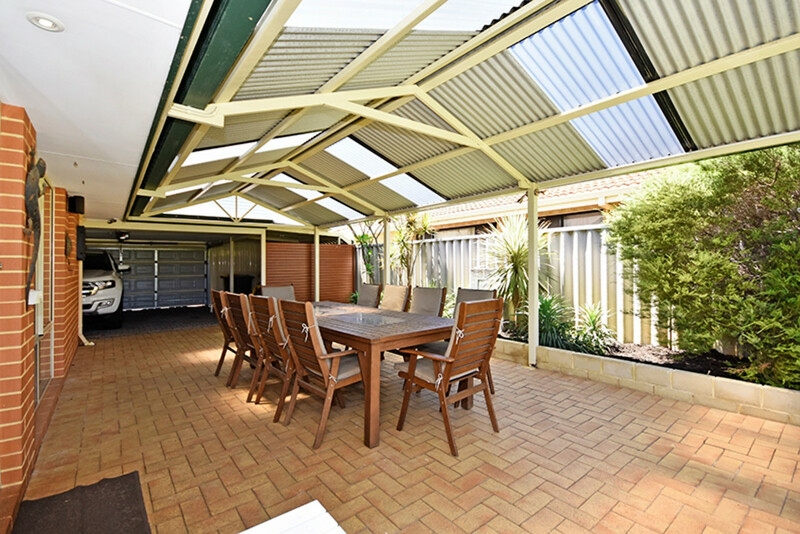 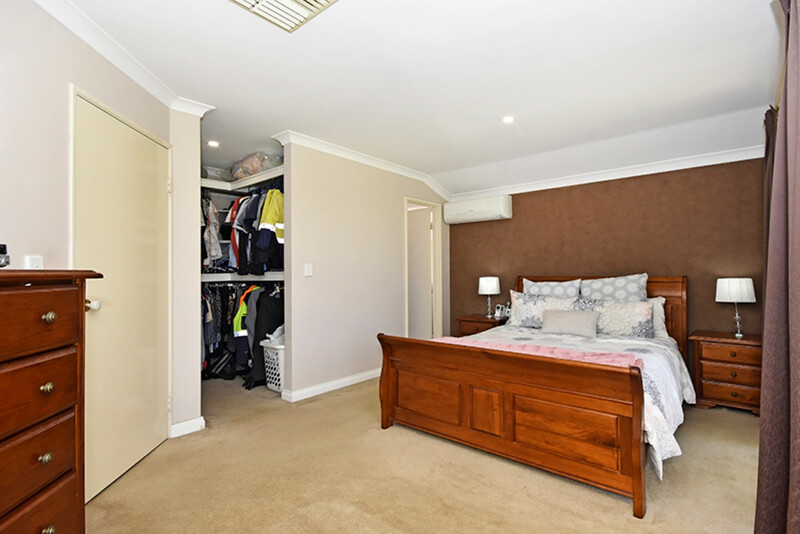 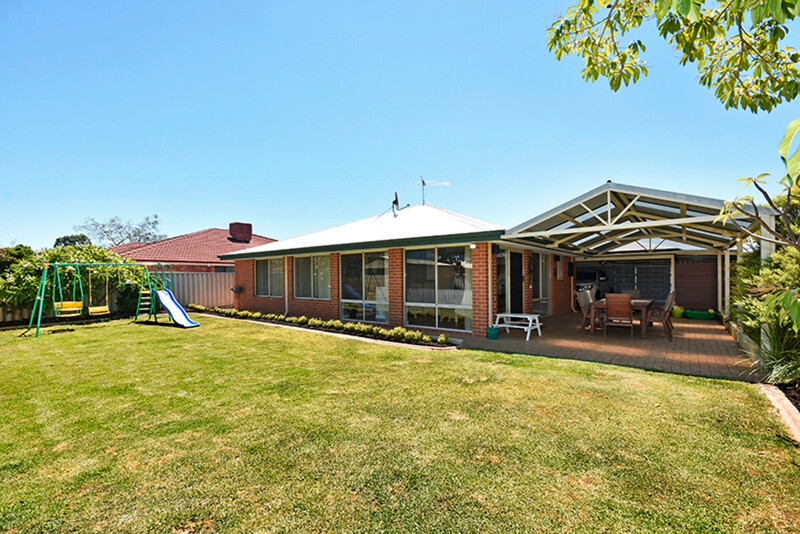 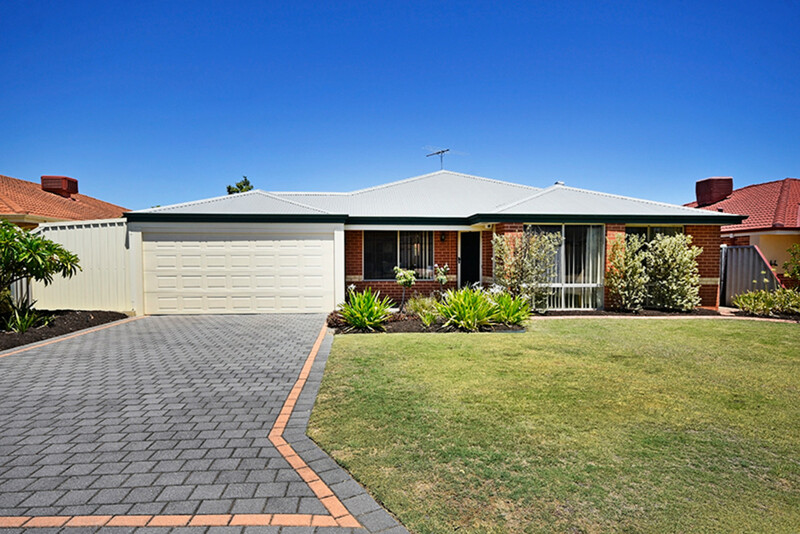 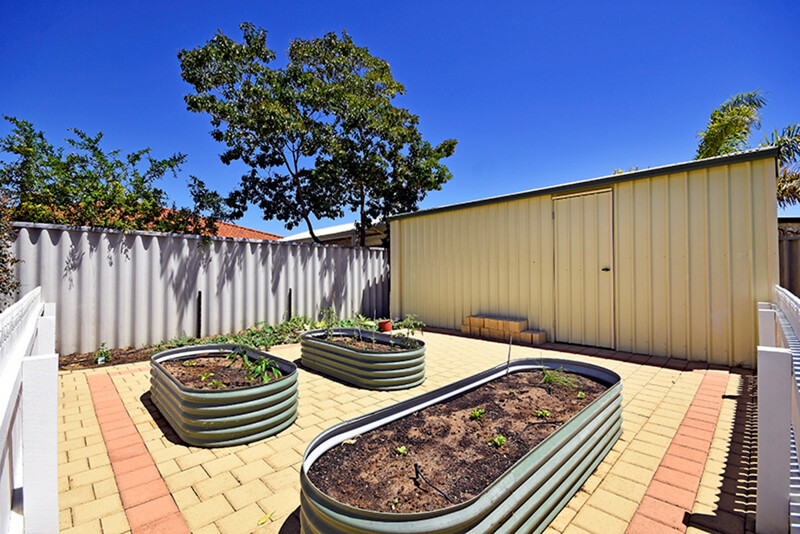 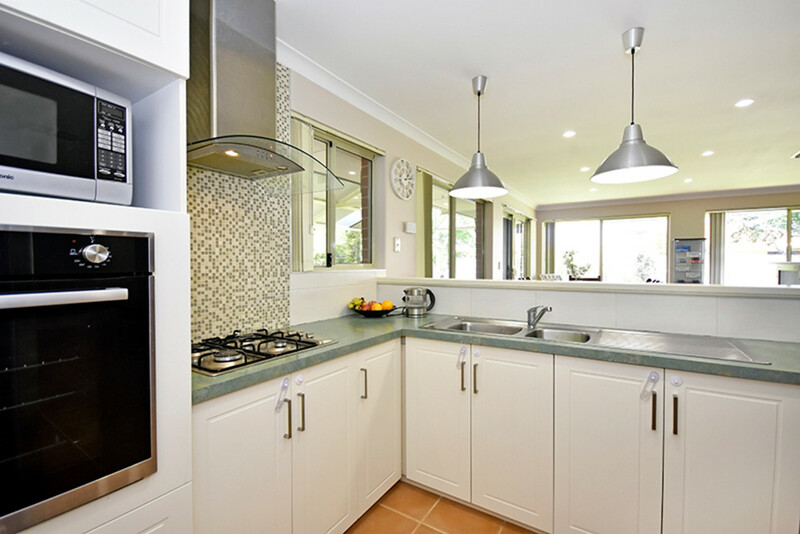 Don’t miss this beautifully presented, BIG 4x2x2 set on 677sqm in the heart of Caversham. 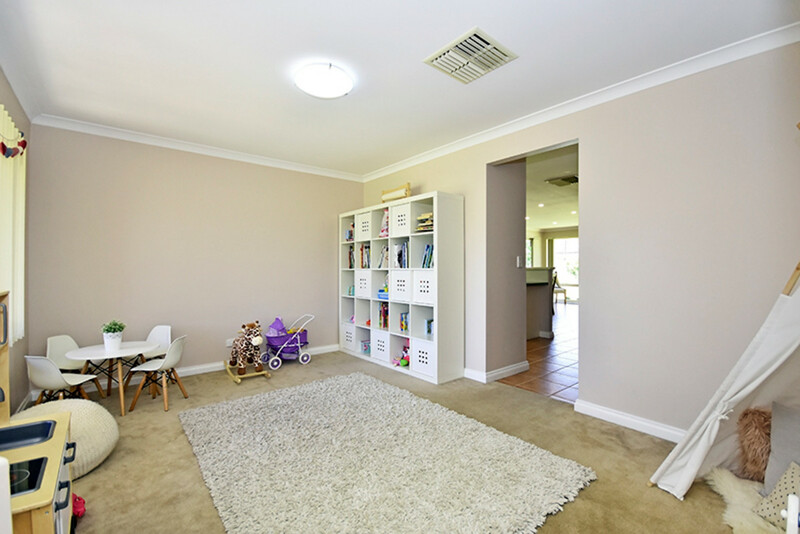 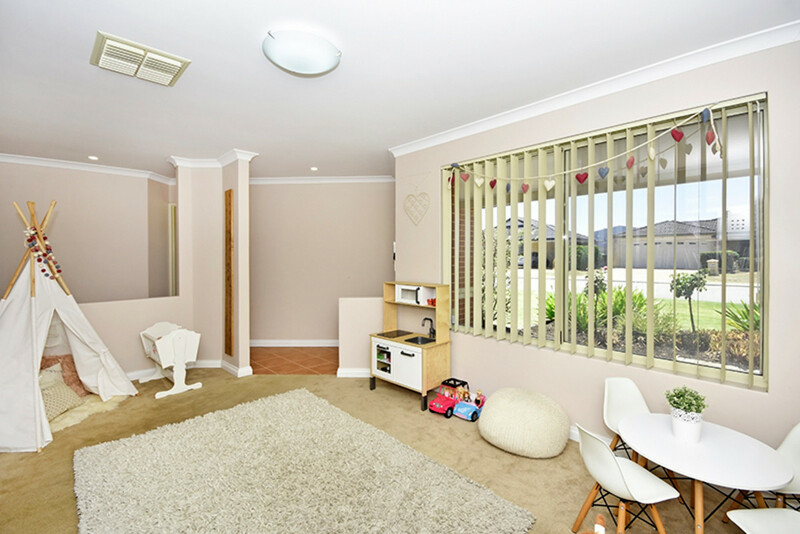 With loads of space for your family, this home includes a separate front lounge area that could be used for so many other purposes including a study area or kids playroom. 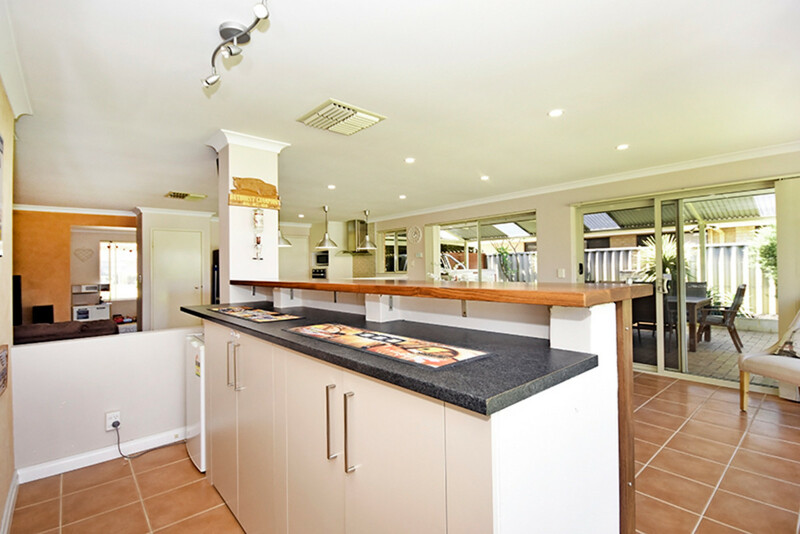 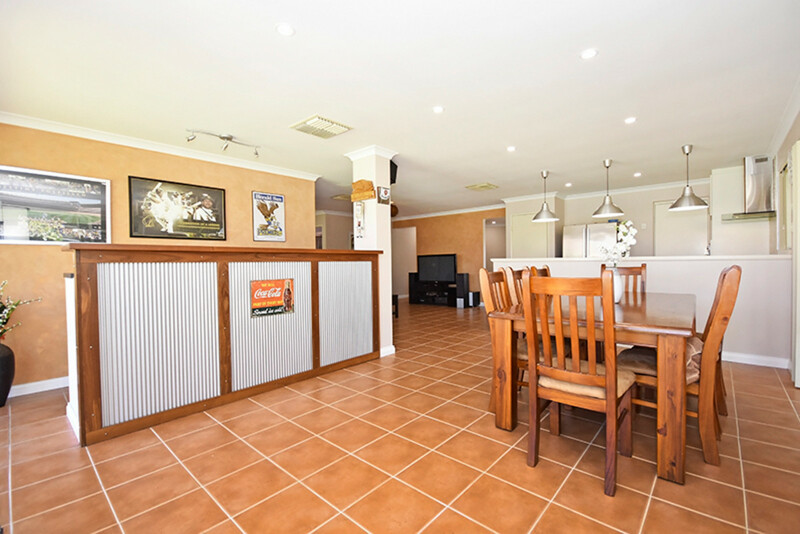 This home is perfect for the entertainer with an open plan kitchen, family dining and games room (complete with built in bar) which flow seamlessly out to the spectacular outdoor area- complete with workshop and drive through access.